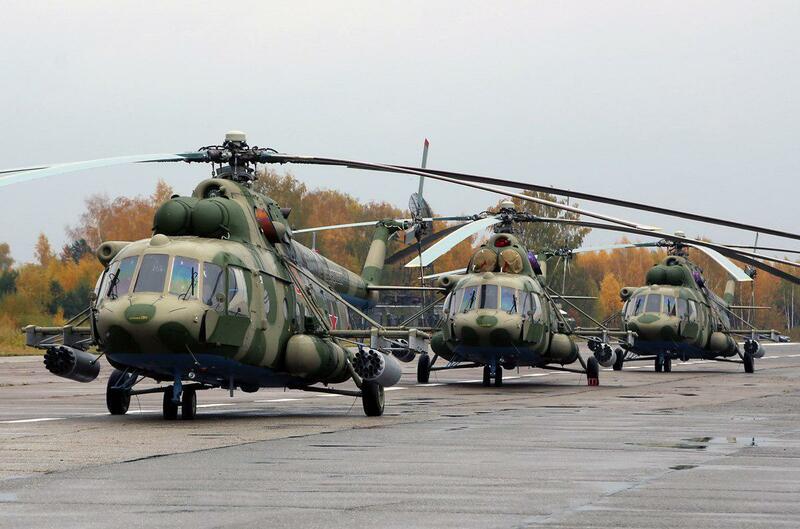 MOSCOW, March 30 (Xinhua) -- A Russian helicopter pilot training center was unveiled in Venezuela on Friday, Russian media reported Saturday. 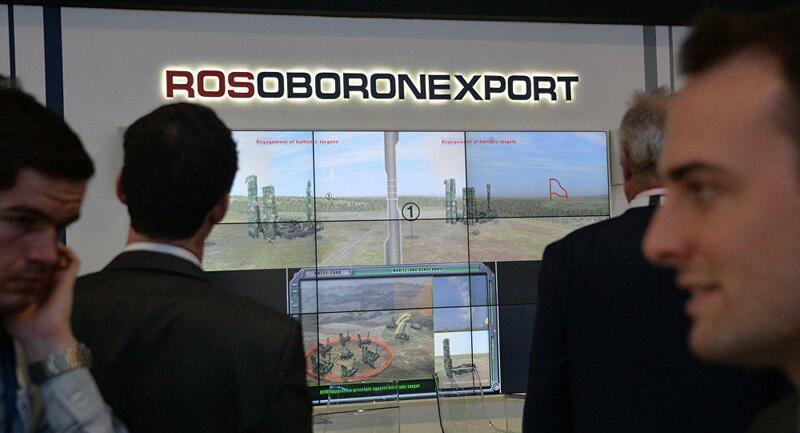 "A modern helicopter training center was built under Rosoboronexport's contract with Venezuelan state-owned defense manufacturer (CAVIM)," TASS news agency quoted a statement by Rosoboronexport, the arms trader of Russian state corporation Rostec, as saying. The center will provide training for Venezuelan pilots on the use of Mi17V-5, Mi-35M and Mi-26T helicopters, said the statement. 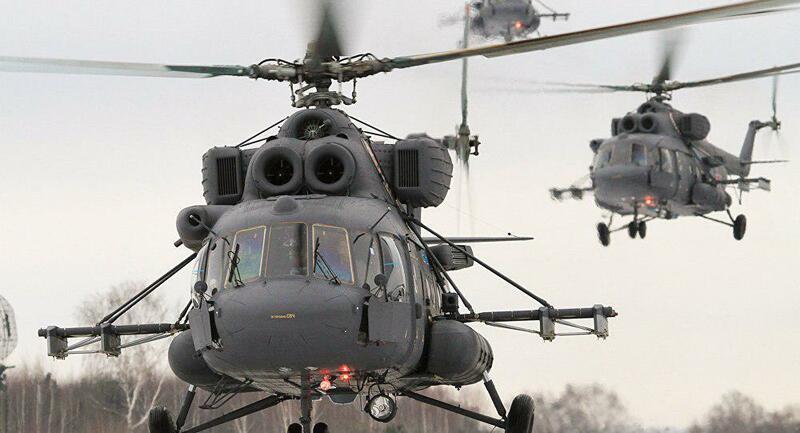 Russian helicopters supplied to Venezuela are actively used in operations against smugglers, aerial surveys of wildfires, rescue and evacuation missions in areas hit by natural disasters and for delivering humanitarian cargo to remote regions of the country, according to Rosoboronexport.